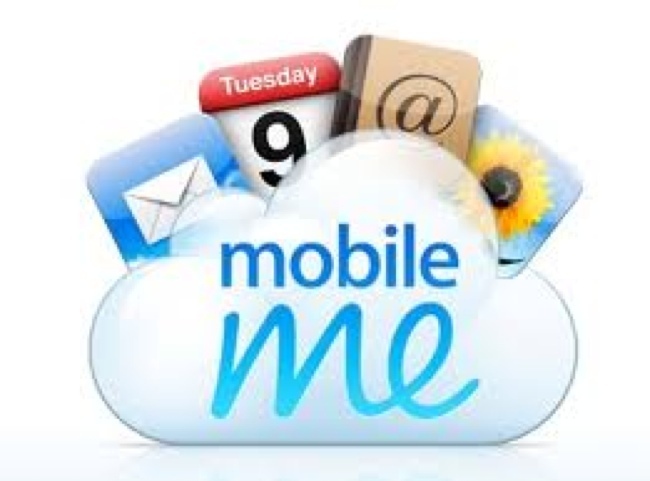 Tonight from 10PM â€“ 12AM PST, Apple will be applying scheduled maintenance for its me.com service, MobileMe. During the maintenance, web apps on me.com will not be accessible and the maintenance will also affect those trying to sync data between devices. While mail will still be available on iOS devices, other apps may be inoperable until 12AM on December 15.